The BIOXÁN Neo product lines were developed based on an exclusive, patented formula that includes Oxbiol, a vitamin complex containing Vitamin C used to improve the power of the antioxidants fighting aging and depigmentation effects. It helps stop and often reverses the effects of cell ageing. Creams with oxabiol's regenerating properties are enormously enhanced with Vitamin C, especially when it comes to the decrease in production of melanin. This provides the skin with greater brilliance and luminosity. 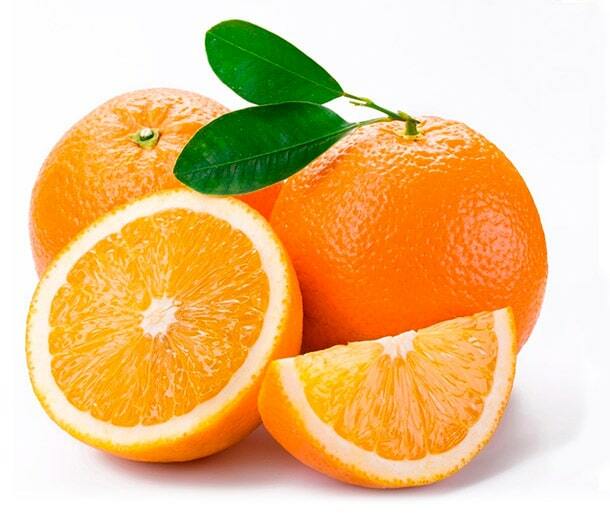 Moreover, Vitamin C also acts as a synergetic element with other ingredients such as Tocobiol, a powerful natural anti-oxidant in charge of capturing free radicals in the dermis and thereby protecting it. For more information on BIOXÁN Neo creams with Vitamin C, visit the page corresponding to the appropriate part of the body in need of help. If you are a medical center or a pharmacy, find out more about how to collaborate with us here.